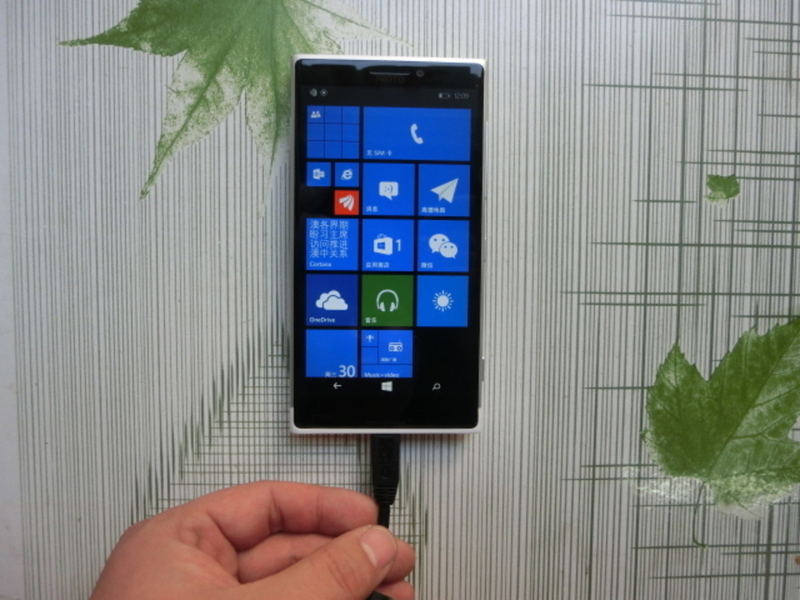 Alleged Lumia 1030 pictures surfaced for auction? The devices, on pictures, appears to be running on Windows Phone 8.1 Update 1, and on the back, the handset sports a camera hump that is quite similar to the Lumia 1020. Also on the back is the usual sign like “property of Microsoft” and marked “prototype property of Microsoft Mobile.” As for the phone itself, from the pictures, we can say that the device has an aluminum body wraps around the back-similar to the design of the Lumia 925-with the exception of a strip of plastic at the bottom, in which is presumed to be for wireless reception. And according to the spec-sheet that the source provides, we are getting a 5-inch 1080p display, 2GB of RAM and 32GB of built-in storage. While this may well be the successor of the Lumia 1030, remember, the McLaren was scraped, and this might just be the prototype of a dead project. Also, let’s say that the Lumia 1030 is actually in development, this prototype ignores some of the essential features of the camera like the Xenon flash, as the device we are looking at is bearing an LED flash. Also, the camera, as the Verge points out, does not have a mechanical shutter (it could be possible that the camera was on.